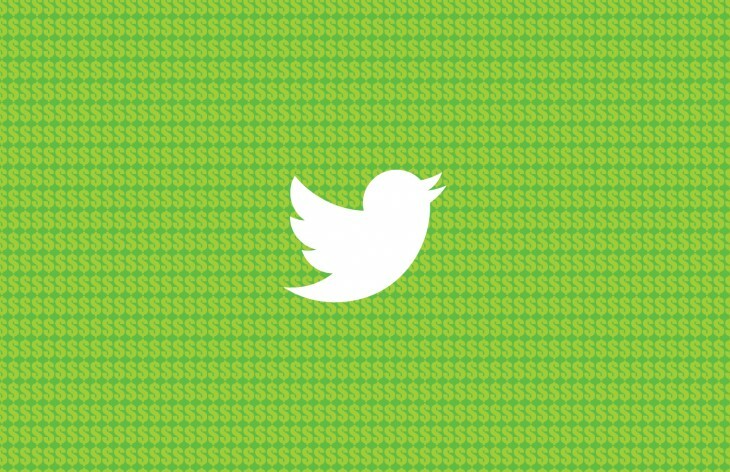 Twitter is preparing to expand its e-commerce presence in a big way. The company today announced it’s planning to roll out the ‘Buy Now’ buttons it introduced last year to many more merchants and brands. The Buy Now button will be available for merchant platforms such as Bigcommerce, Demandware and Shopify, including brands like Best Buy Adidas, PacSun and many more. Previous stalwarts included Fancy, Stripe, Gumroad and Musictoday. When the feature was first introduced last year, the company said it was just testing the feature with a small group of brands and artists. Clearly, Twitter thought the test was successful enough to merit a full rollout. Twitter says it hopes the buy buttons will mean that “people will have even more opportunities to discover and purchase products from the brands they love.” Pragmatically, it’s another way for the social network to monetize its platform. The functionality is rolling out to today to US users only, but we imagine the company is working quickly to expand the button to other regions.